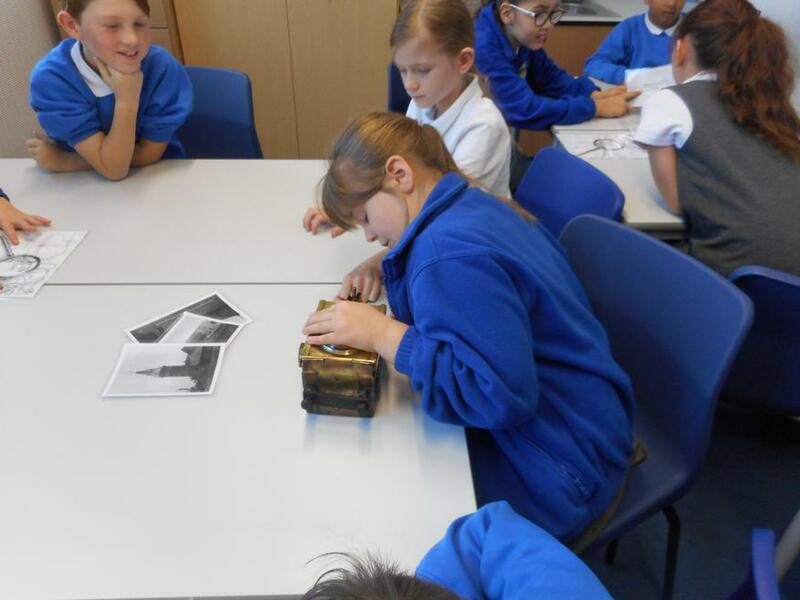 History, like Science and Geography, is generally one of the main subject leads for our cross curricular topic themes. 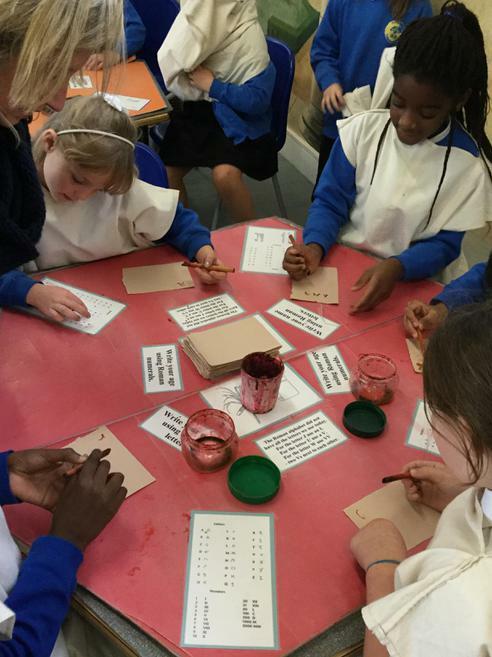 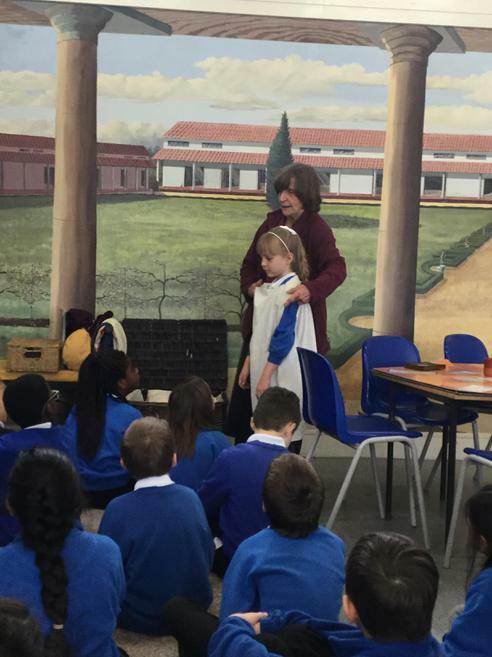 In Key Stage 1, the children study events that have caused significant change, for instance, The Great Fire of London, or events commemorated through festivals or anniversaries such as the Queen's coronation. 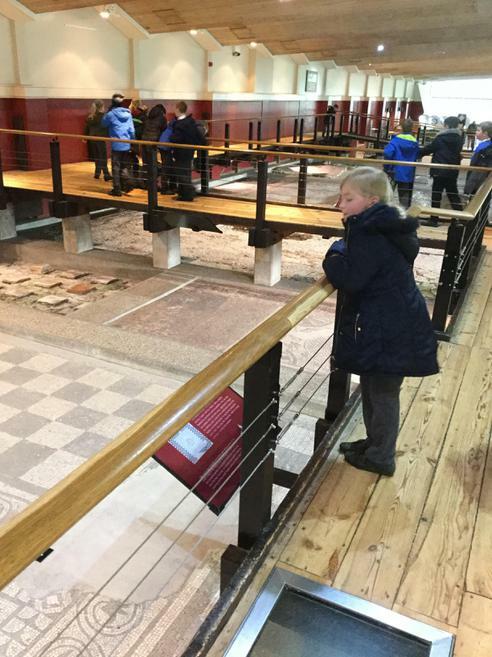 Children also look at historical events, people and places in their own locality, as well as a renewed focus on chronology. 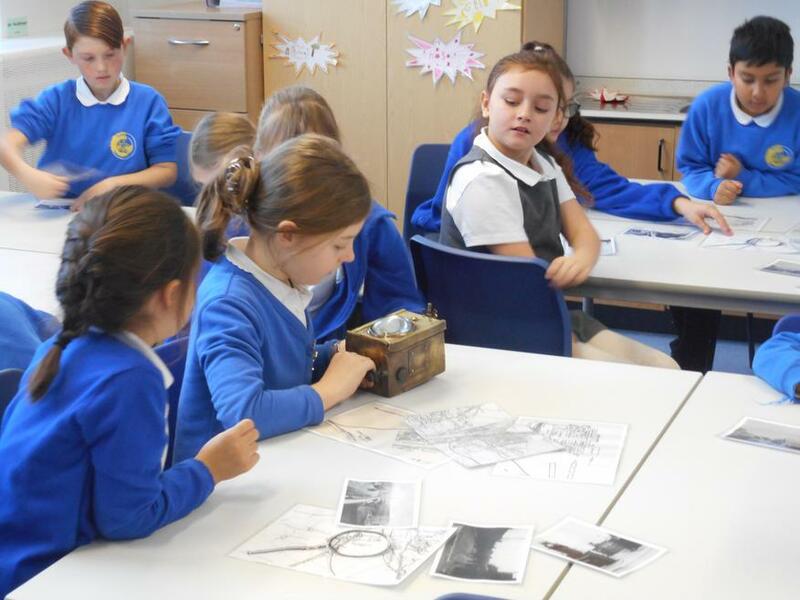 In Key Stage 2, the historical learning journey continues, with topics building upon each other. 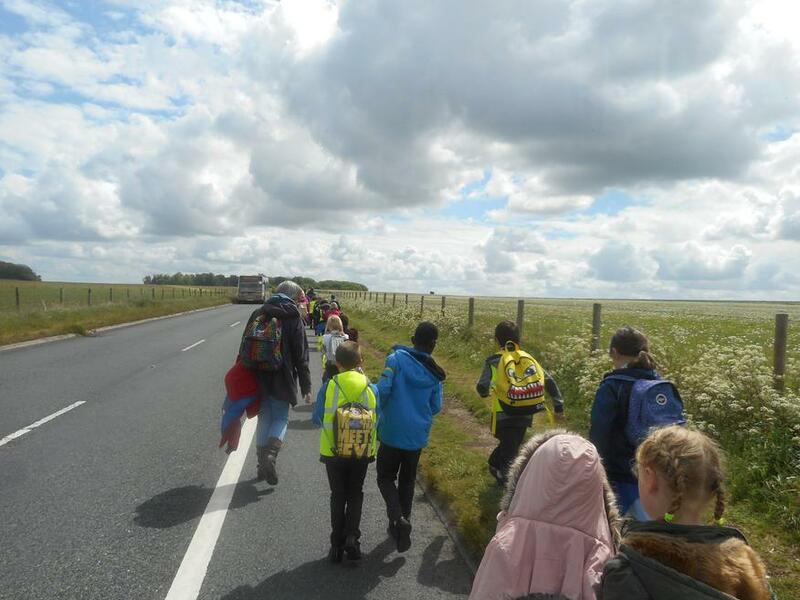 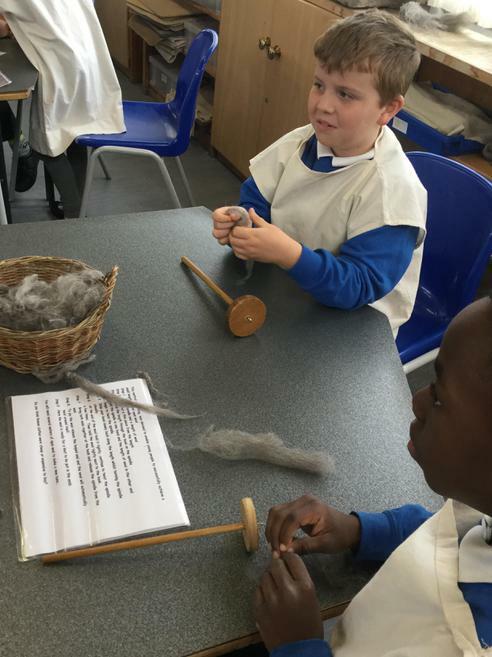 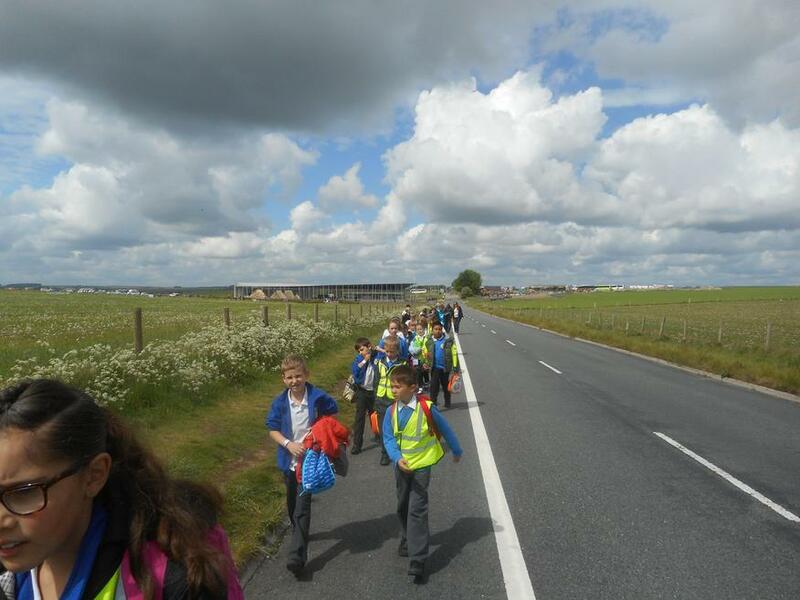 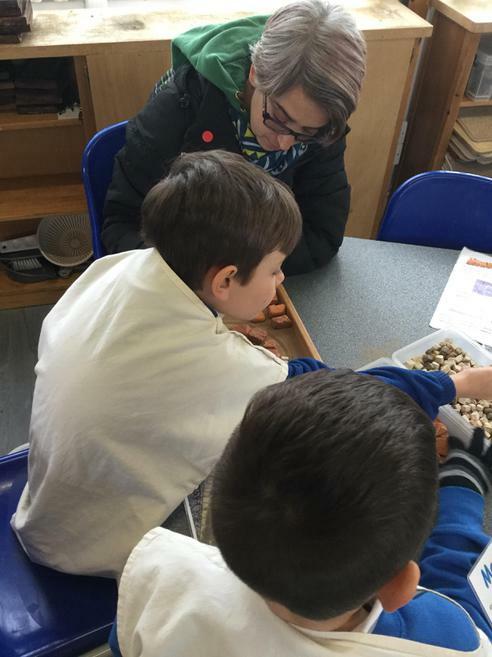 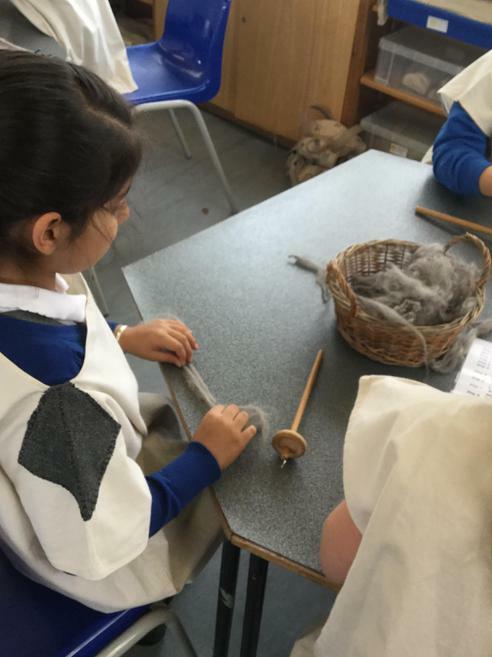 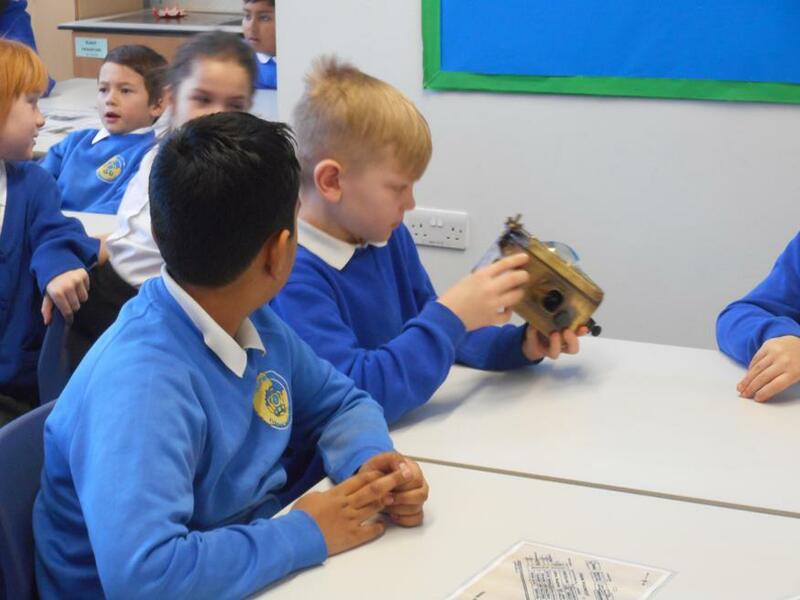 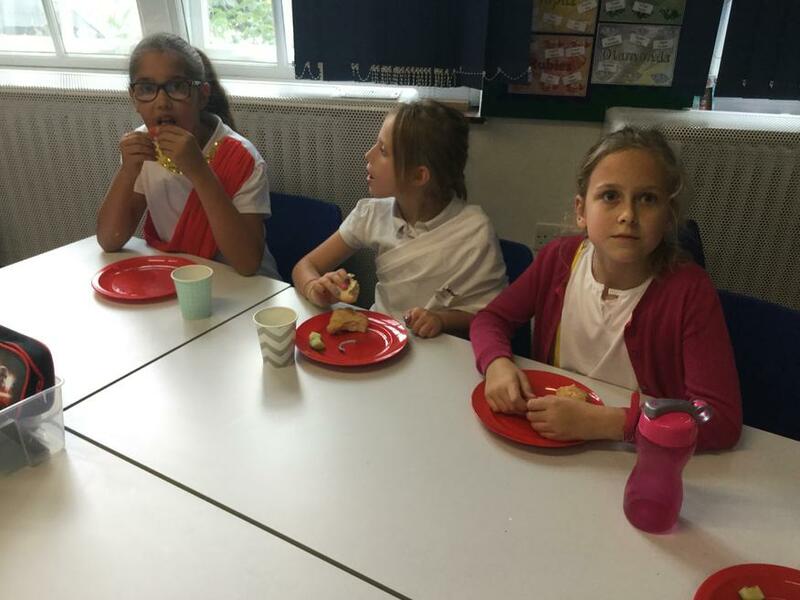 Children start off in Lower Key Stage 2 by learning about the Stone Age, Iron Age and Bronze Age, moving on to look at settlements and conflict, including a further local study. 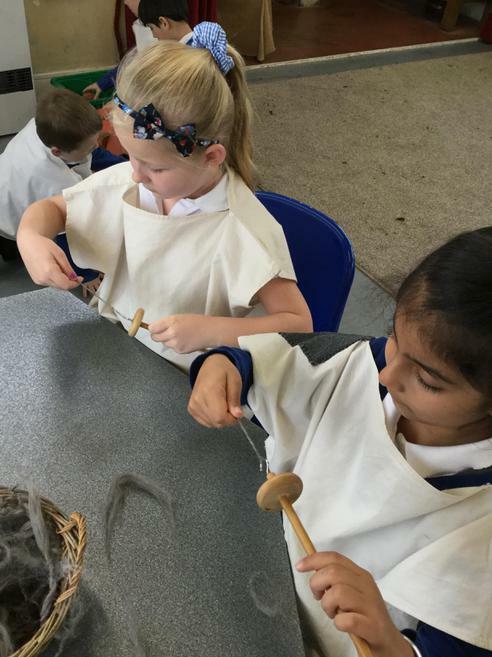 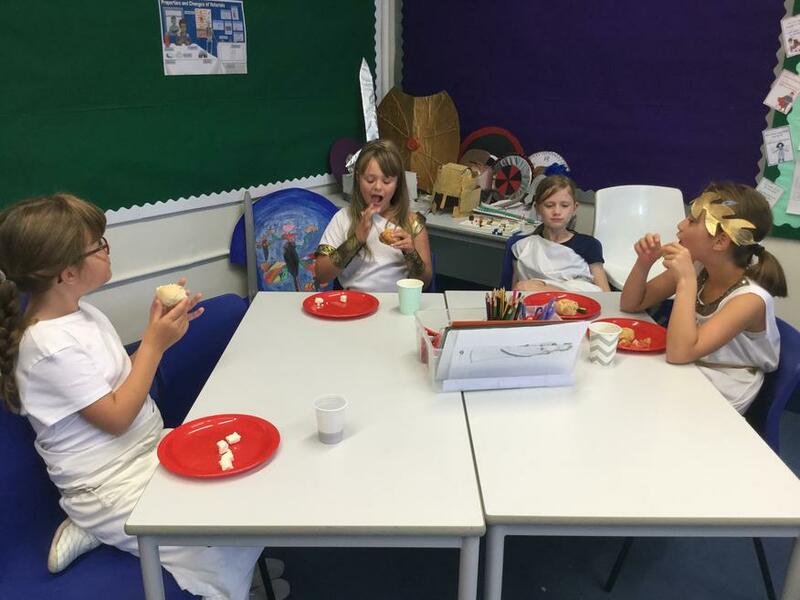 In Upper Key Stage 2, children will move on to look at how early civilizations such as Ancient Greece and the Indus Valley developed over time. 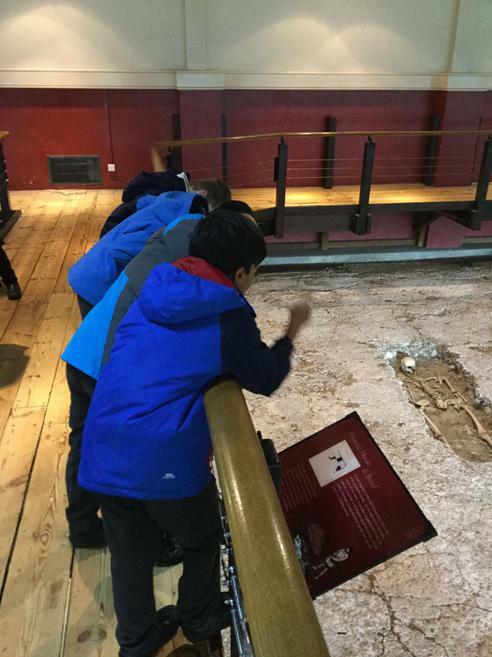 There will also be opportunities for children to explore Britain's past through investigating its Monarchs. 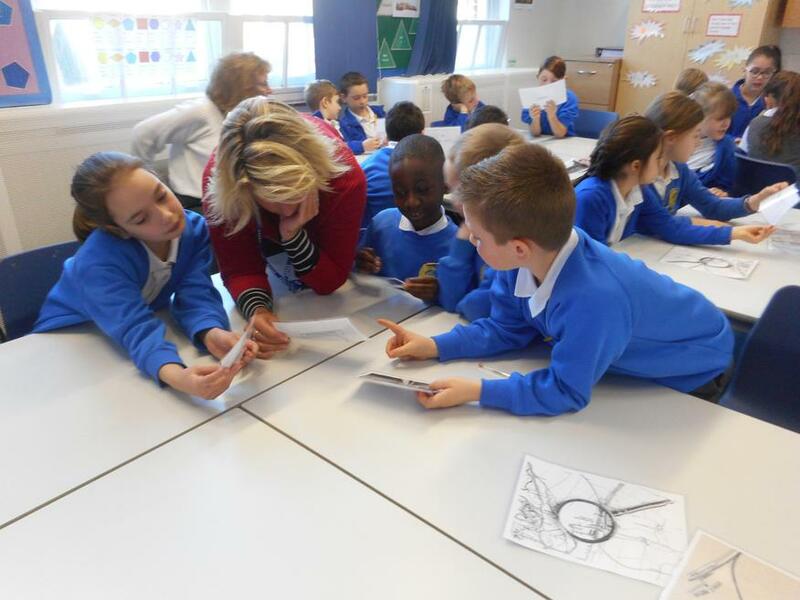 At Norwood, we plan our topics based on Bloom's Taxonomy. 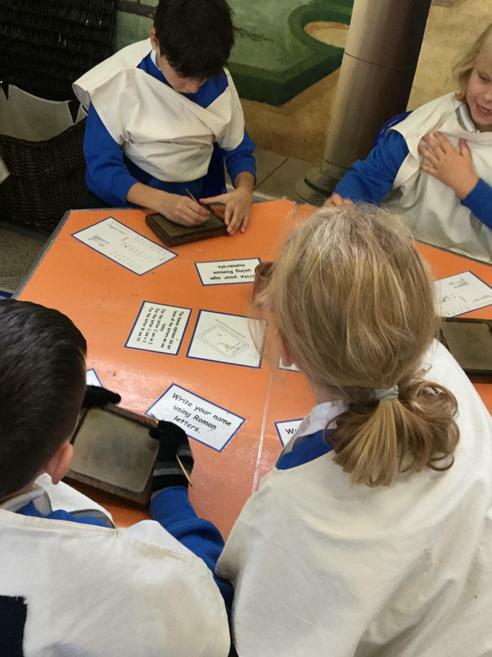 Using Bloom's taxonomy and the Bloom's cycle of teaching and learning ensure children are taught the necessary skills in a deep and meaningful way in order to independently apply their knowledge and understanding to enquiry led questions that they have set. 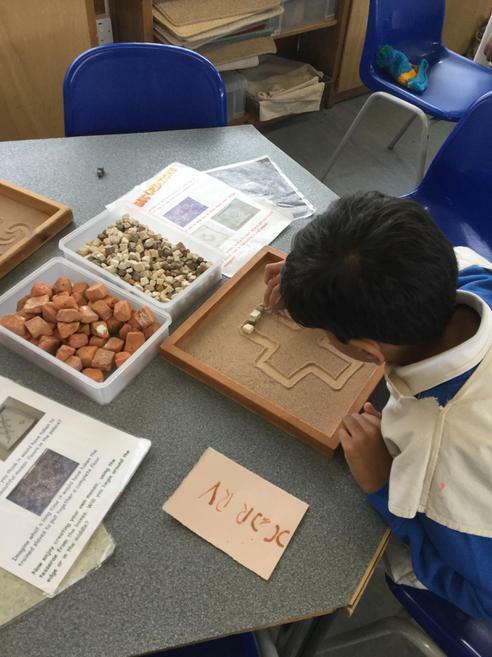 Opportunities to enhance children's engagement, motivation and ownership of their learning through rich experiences allow them to embed taught skills and explore concepts within meaningful contexts. 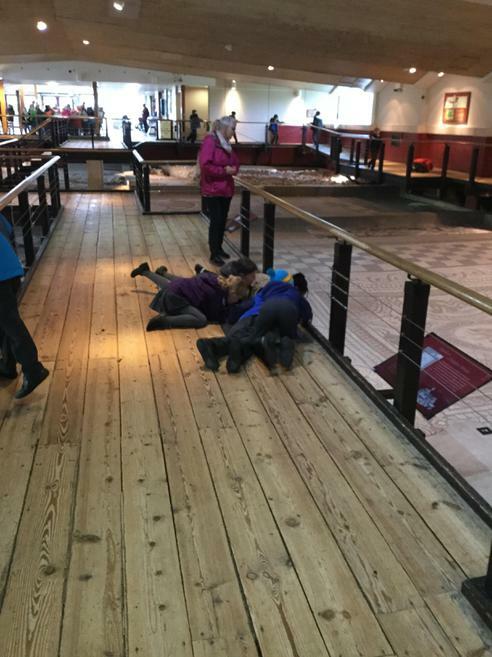 Historical learning is also enhanced through trips to local museums such as the Titanic Museum. 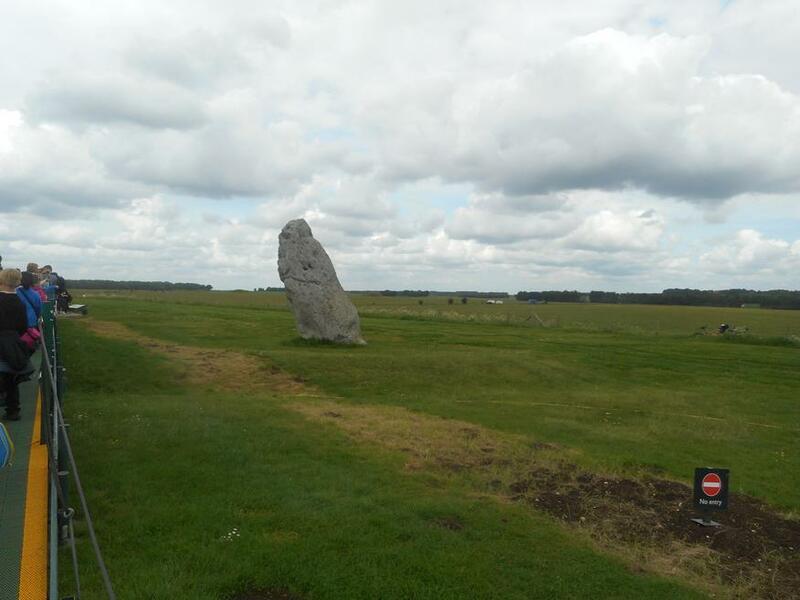 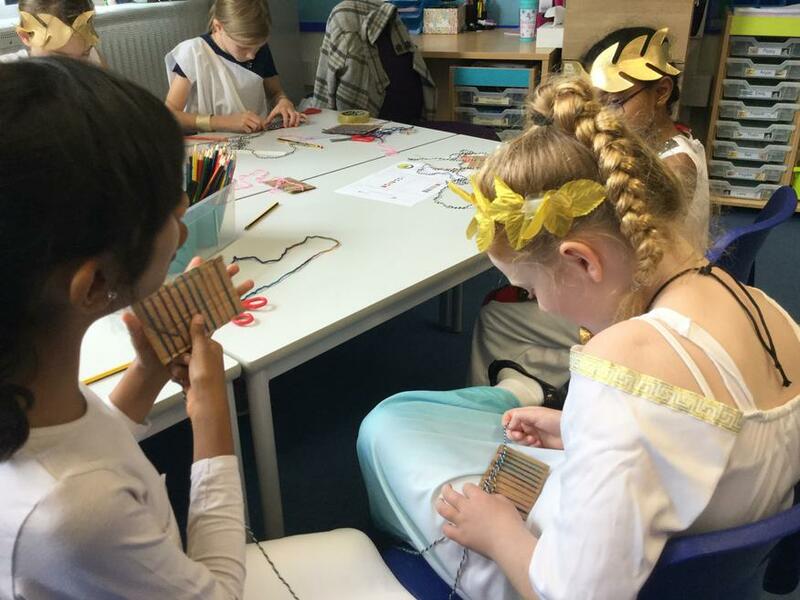 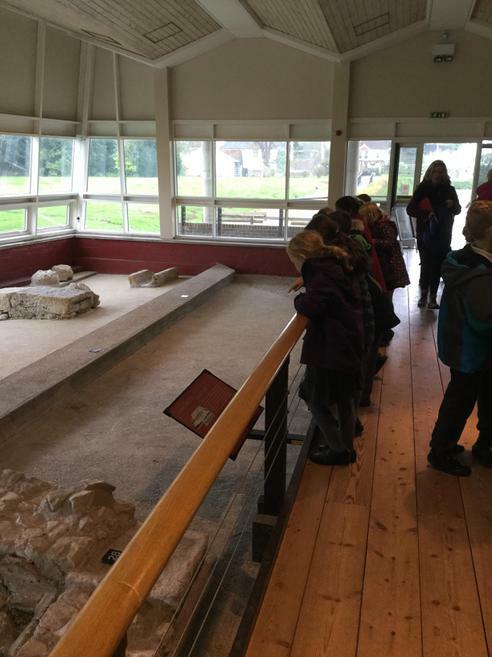 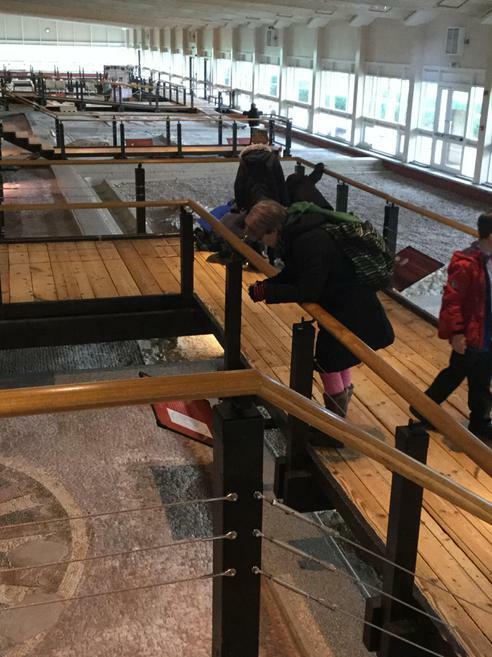 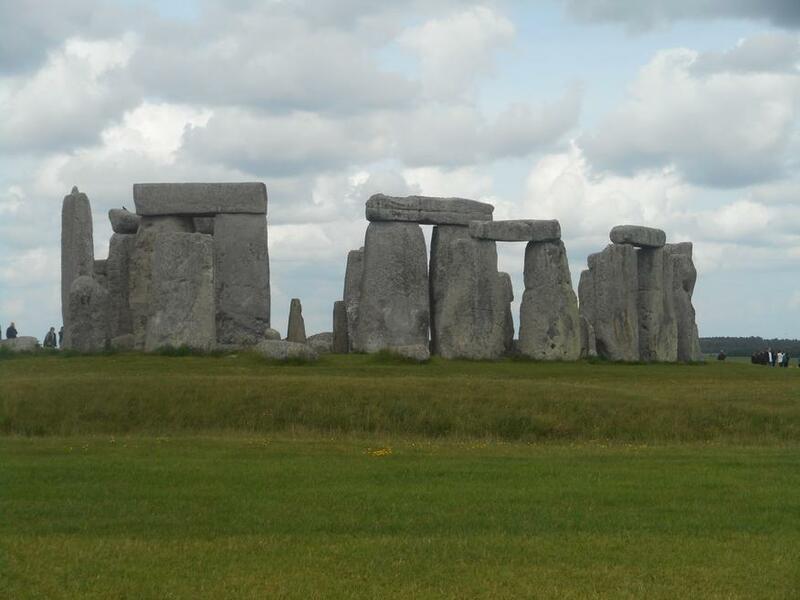 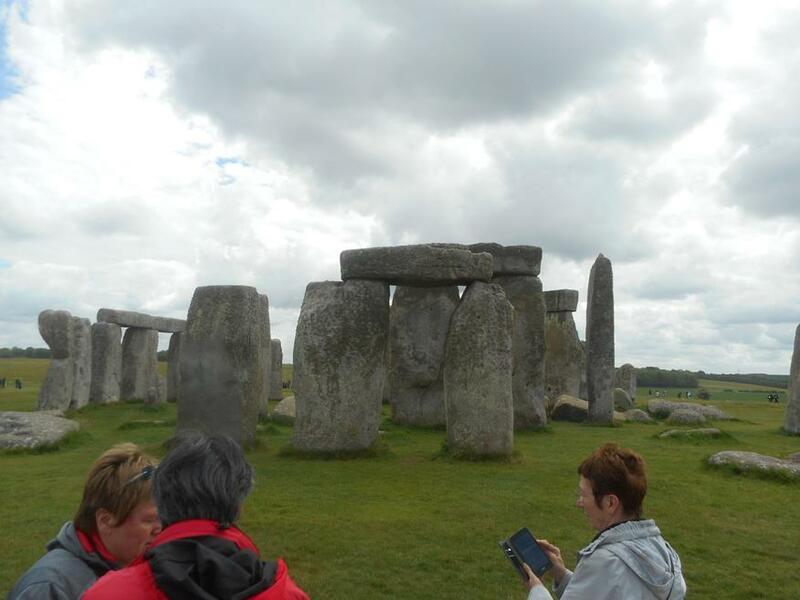 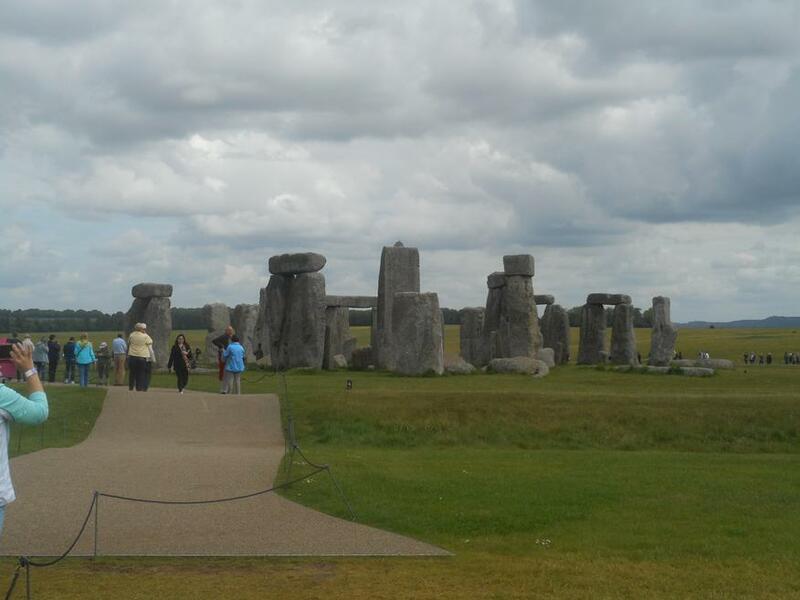 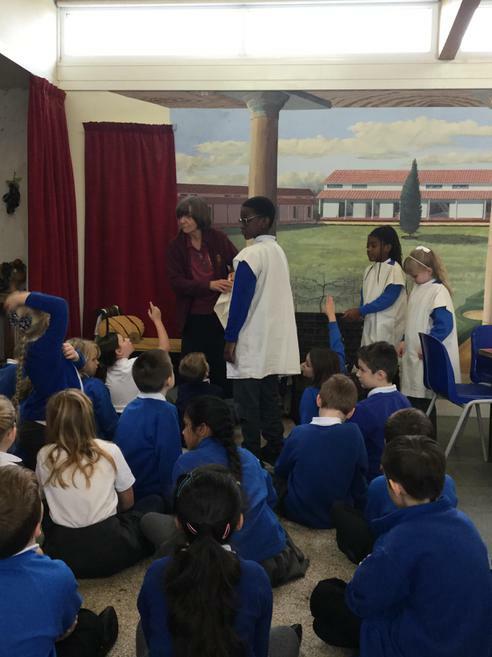 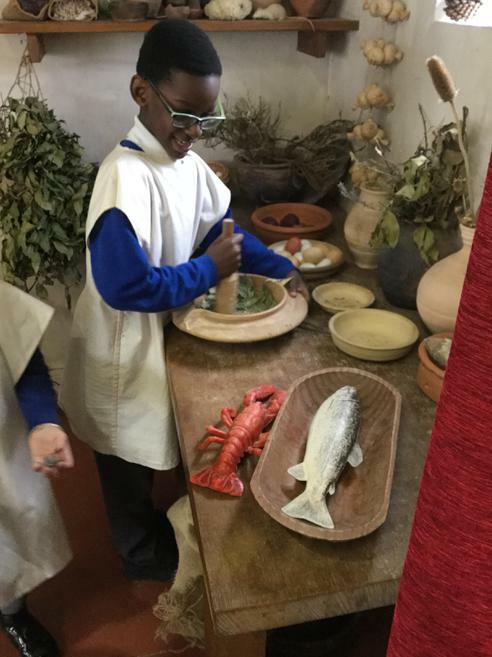 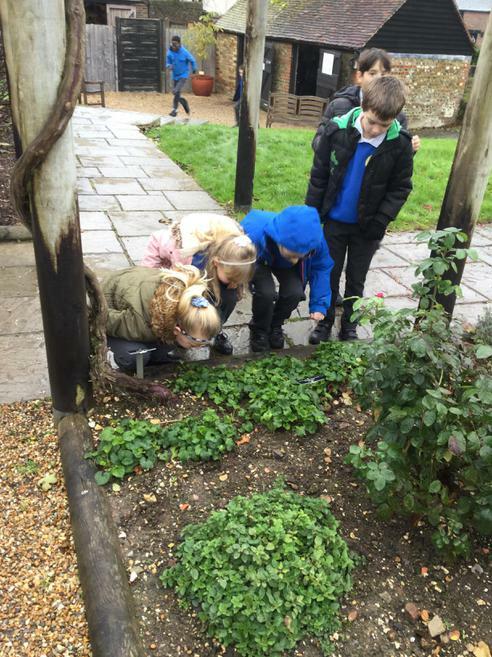 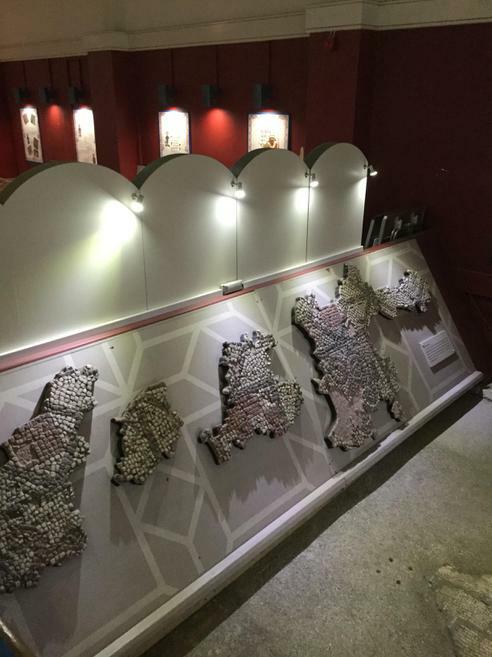 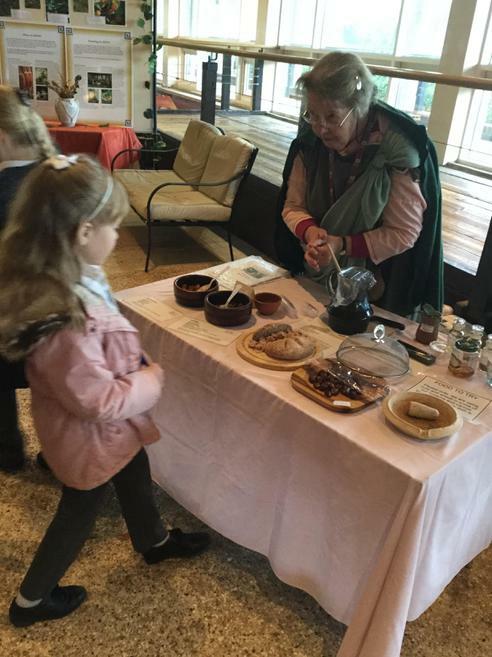 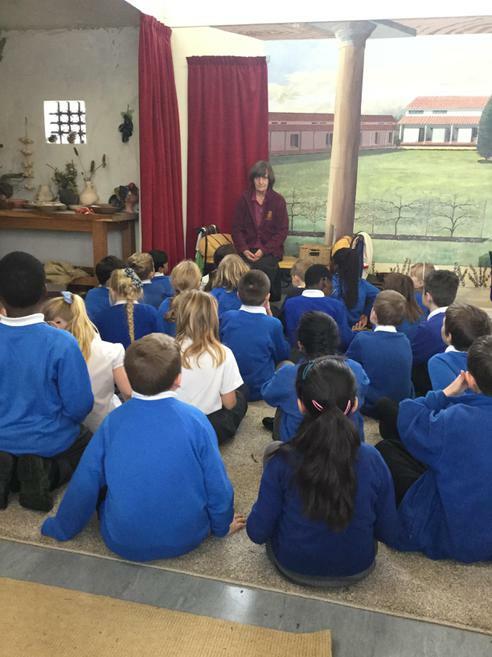 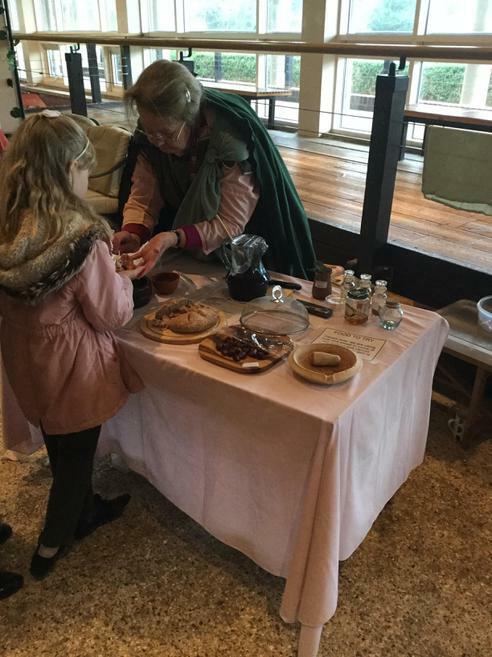 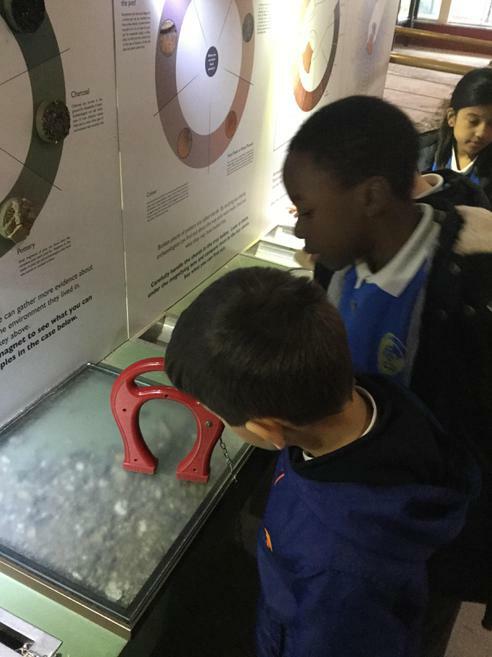 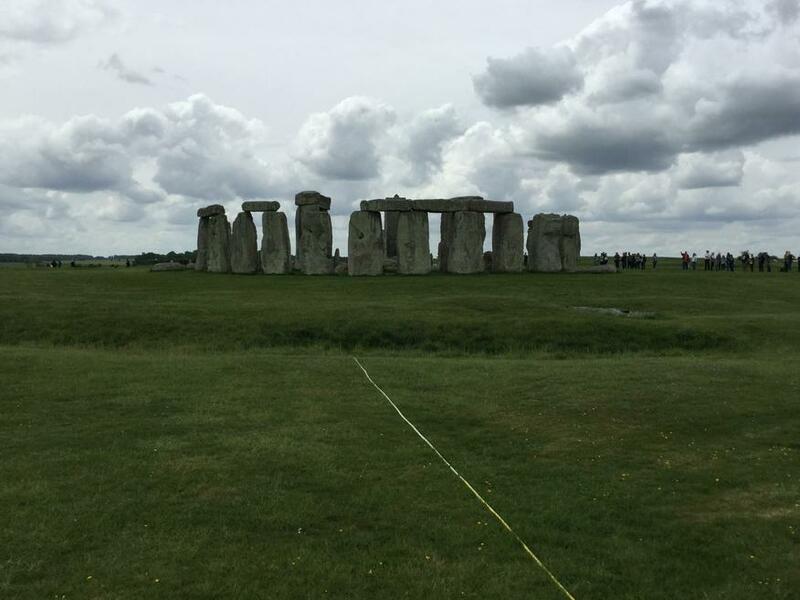 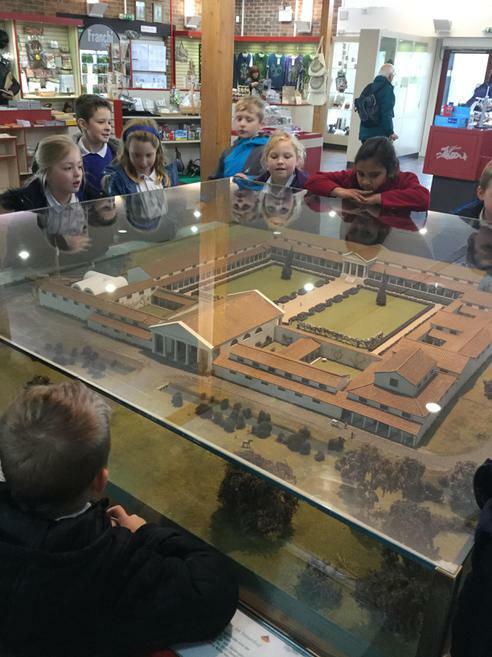 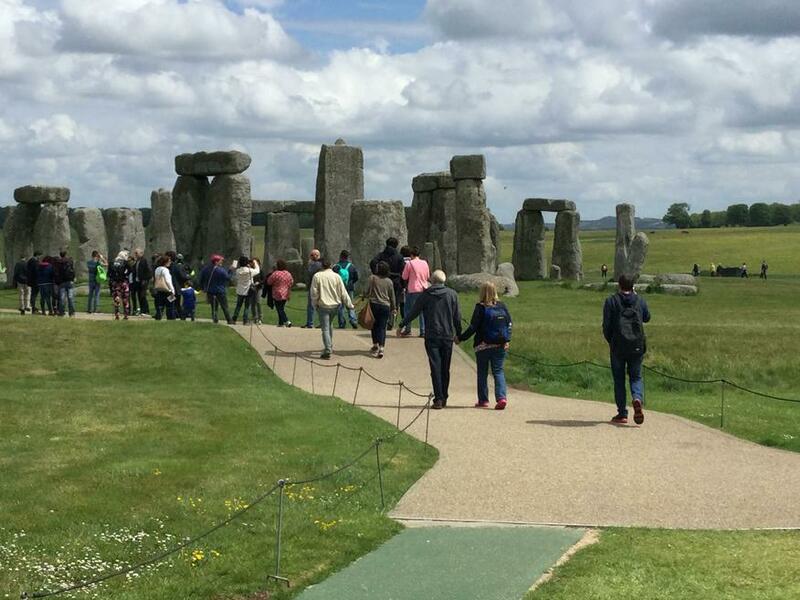 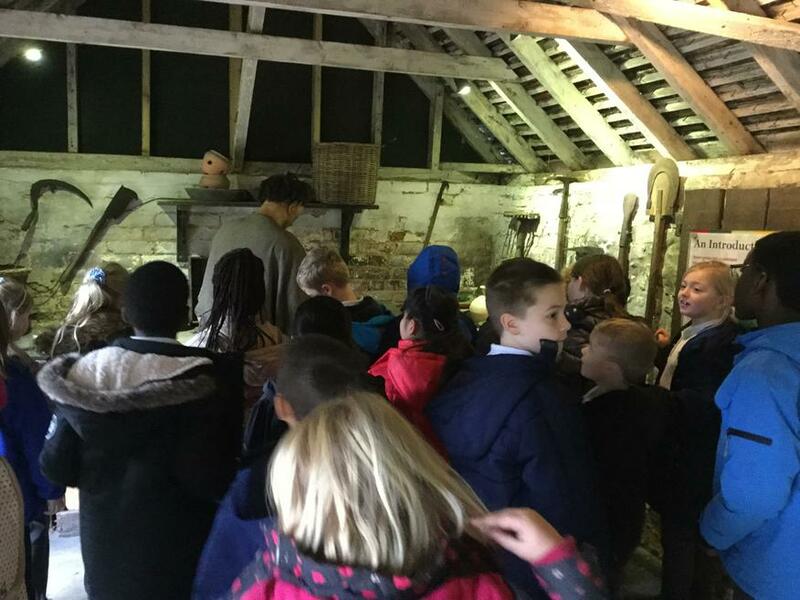 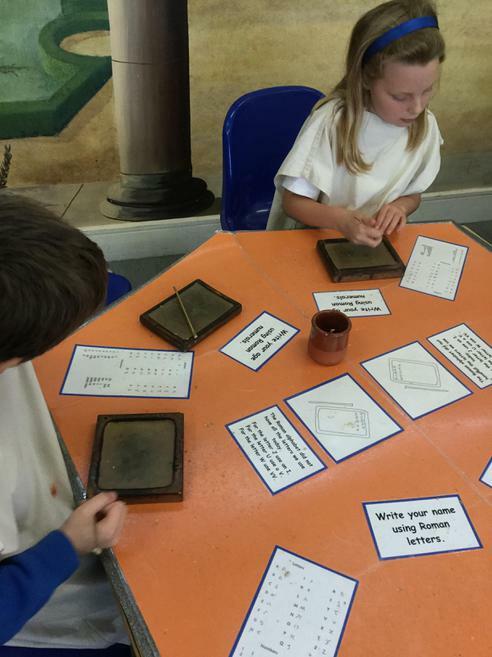 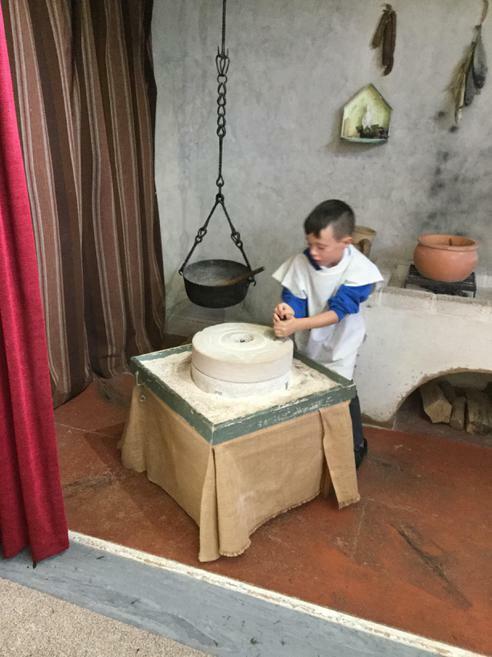 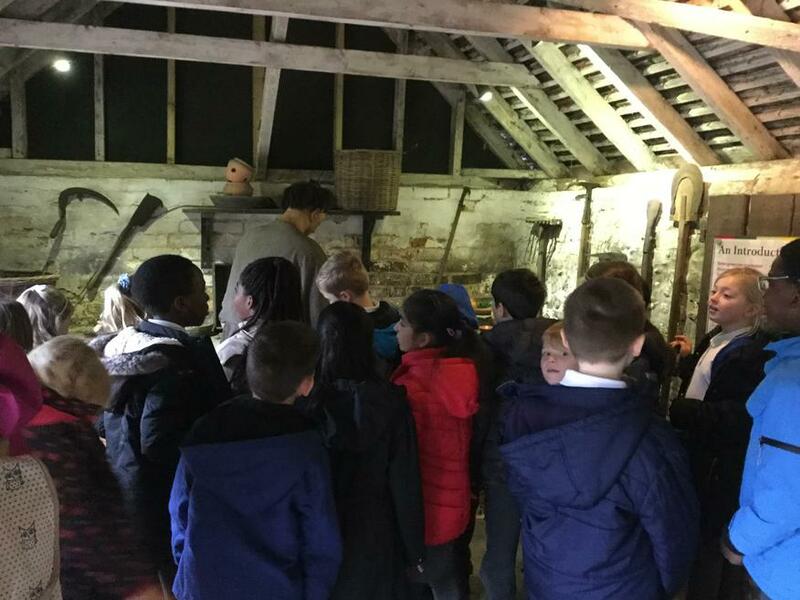 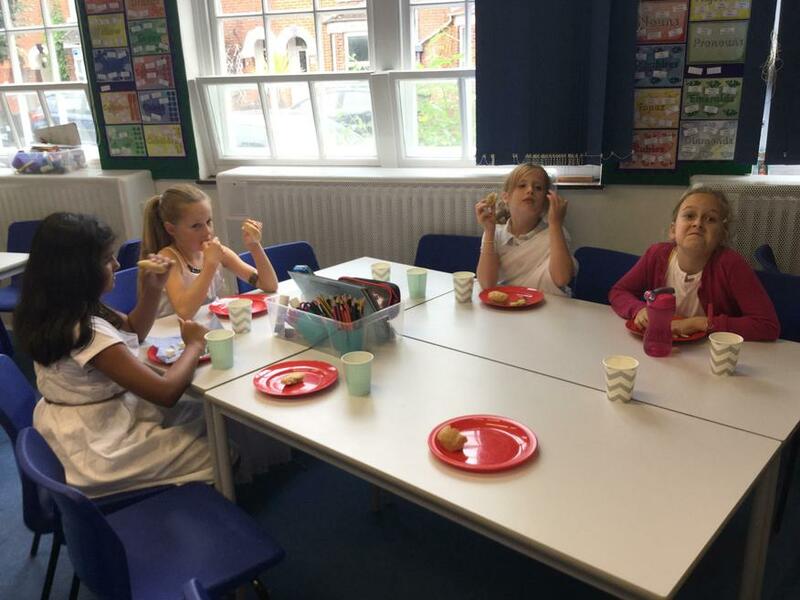 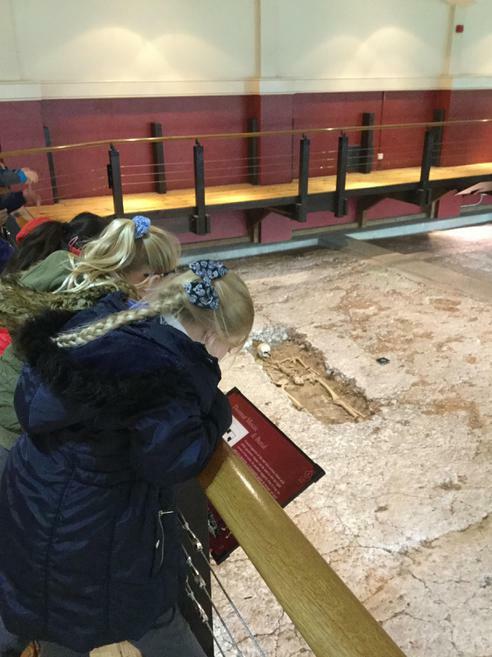 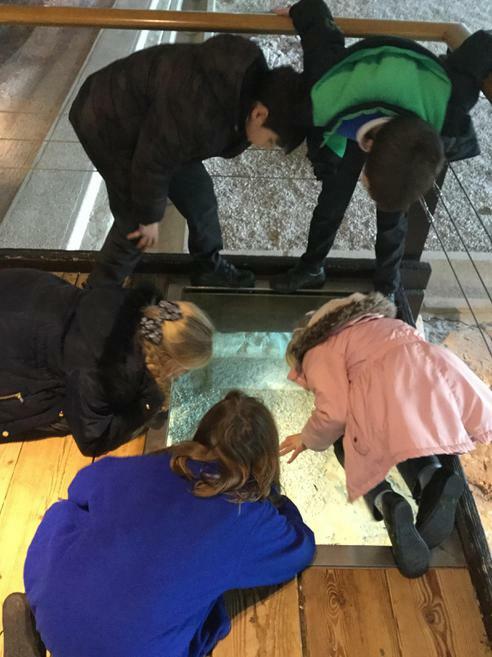 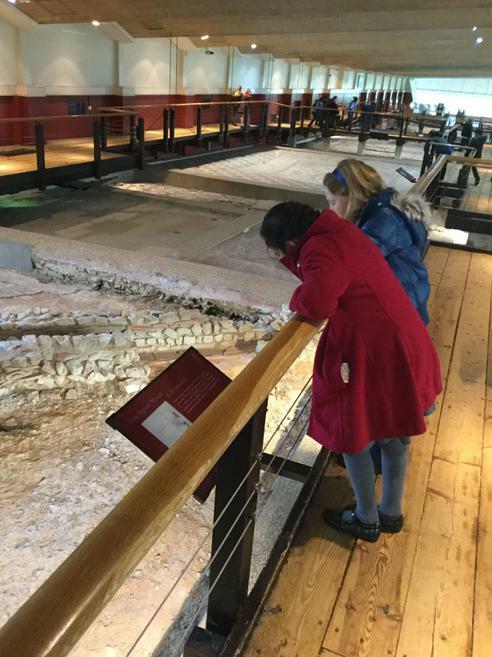 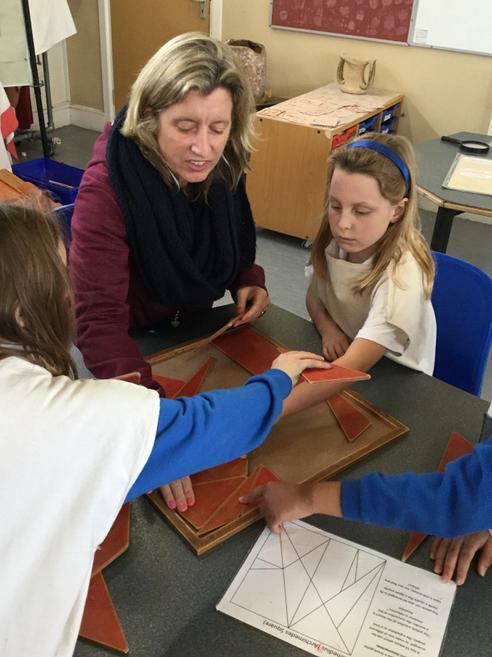 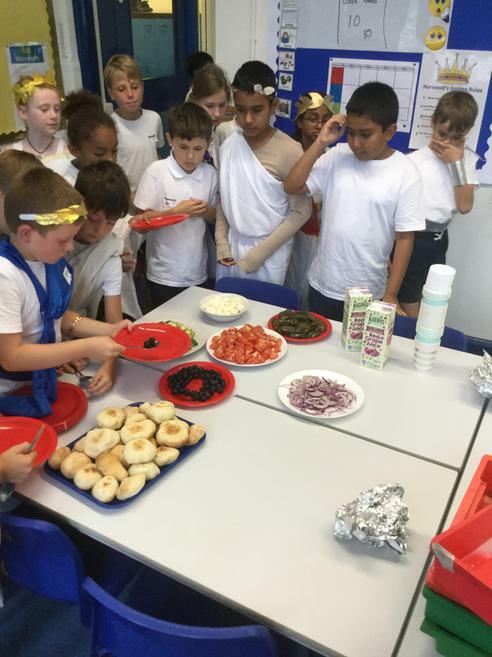 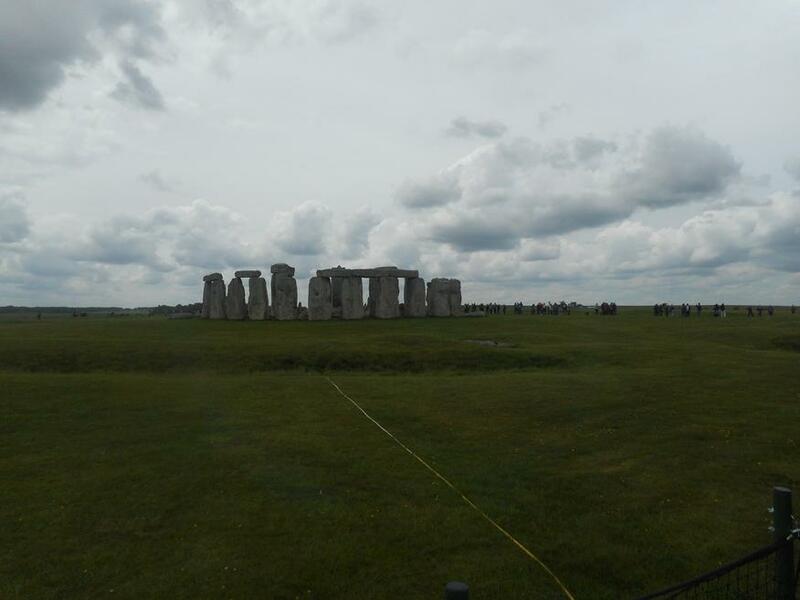 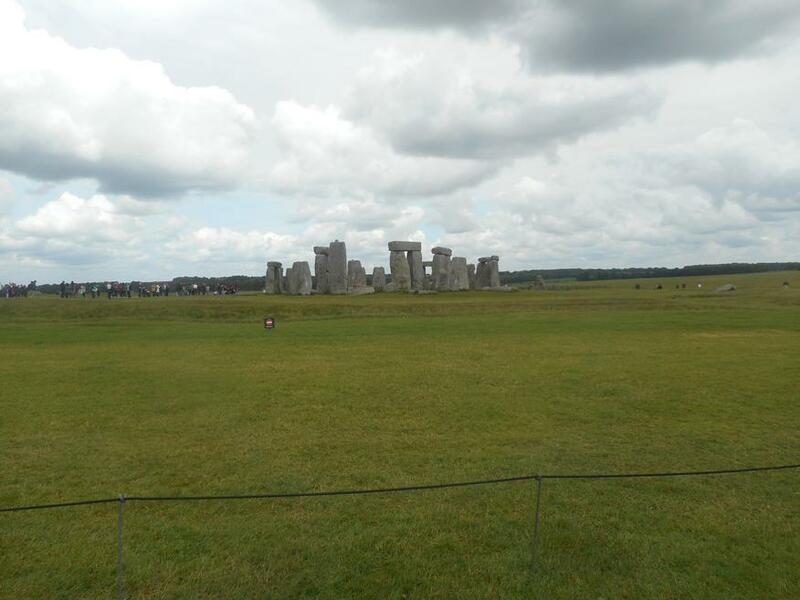 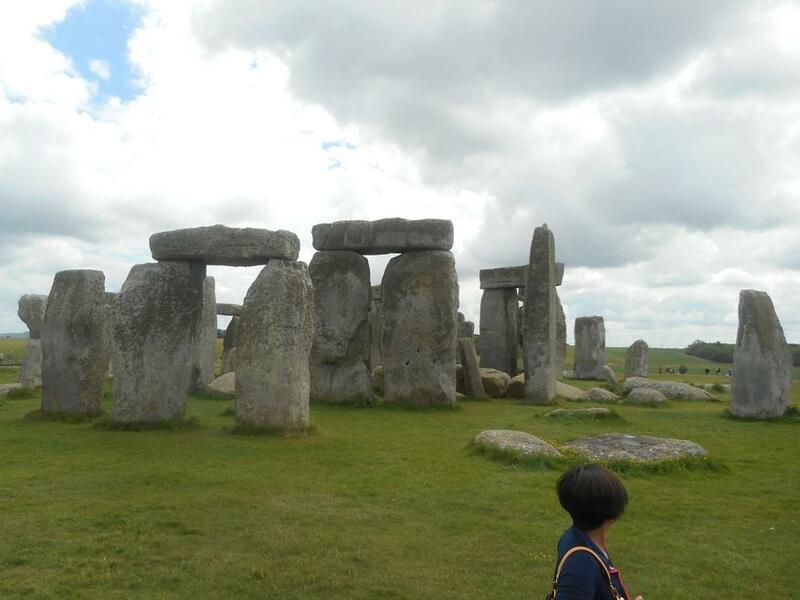 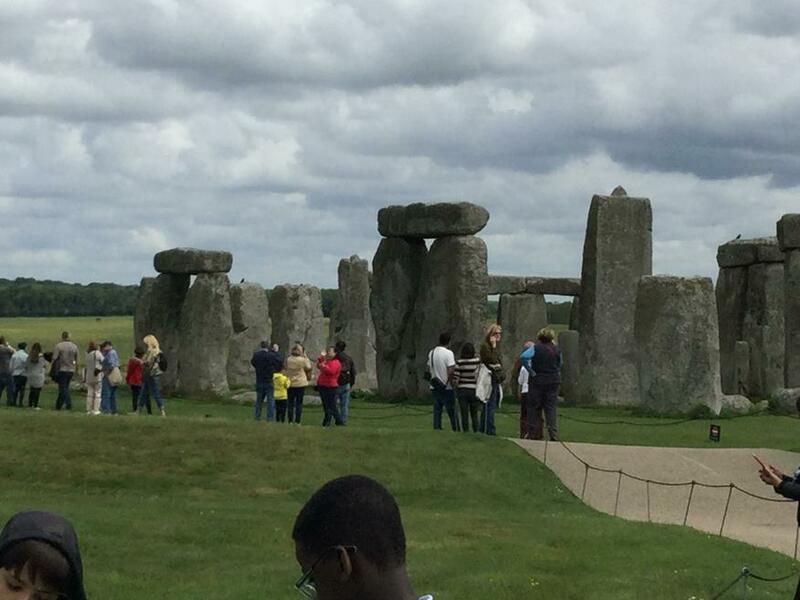 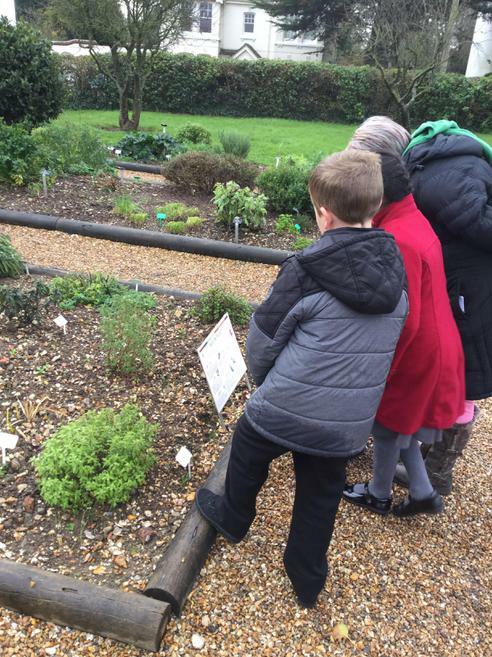 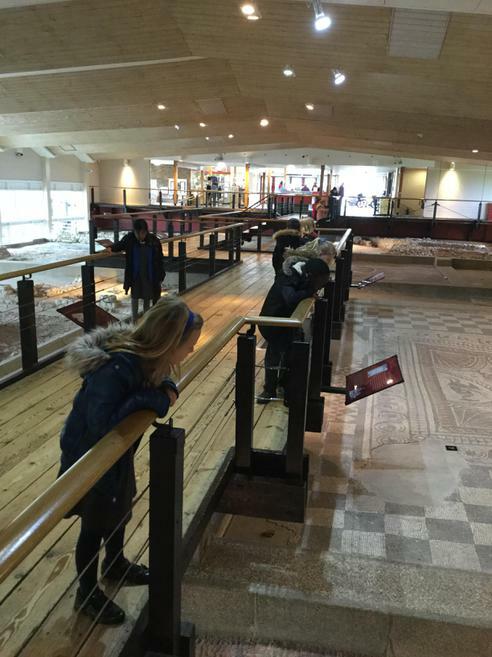 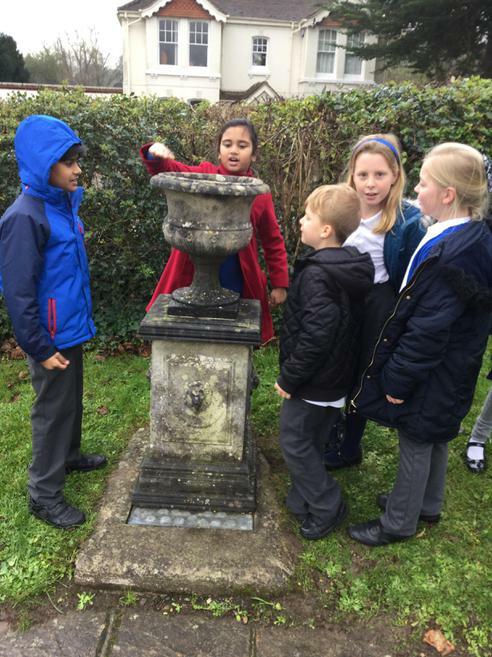 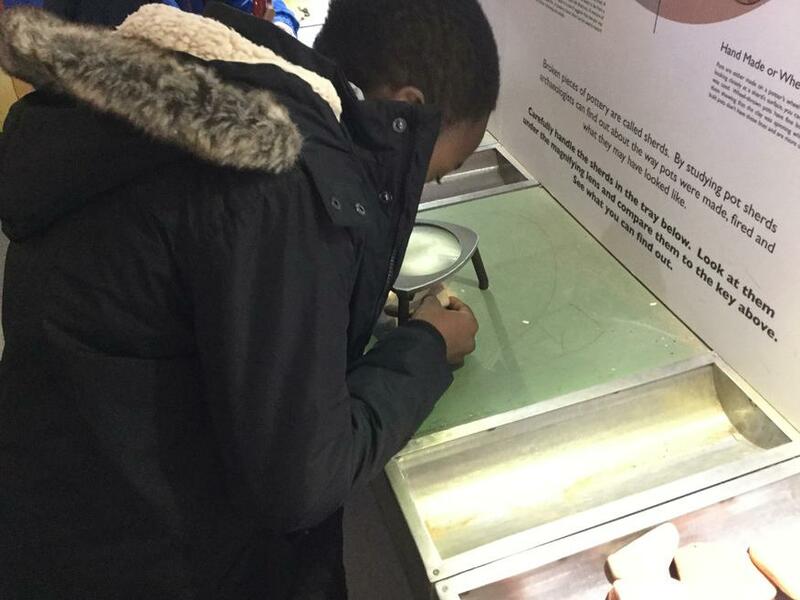 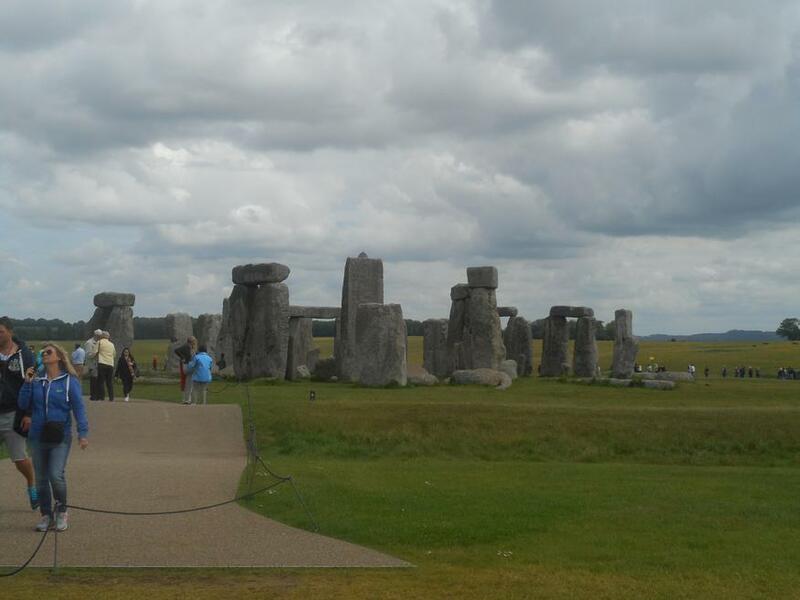 In addition, children are given the opportunity to visit other historical sites such as Fishbourne Roman Palace, Butser Farm and Hampton Court Palace. 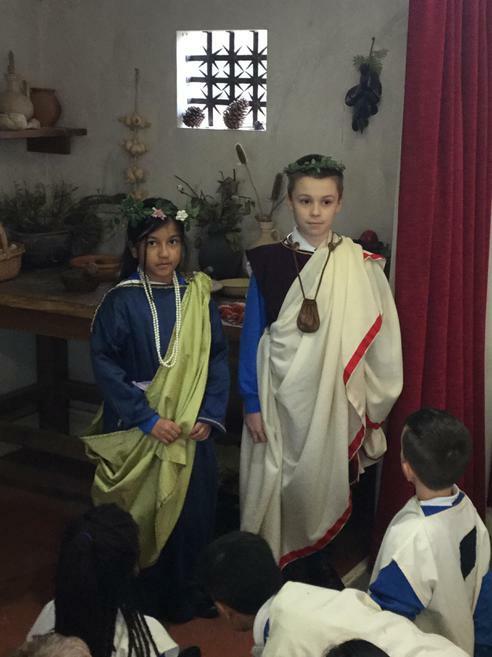 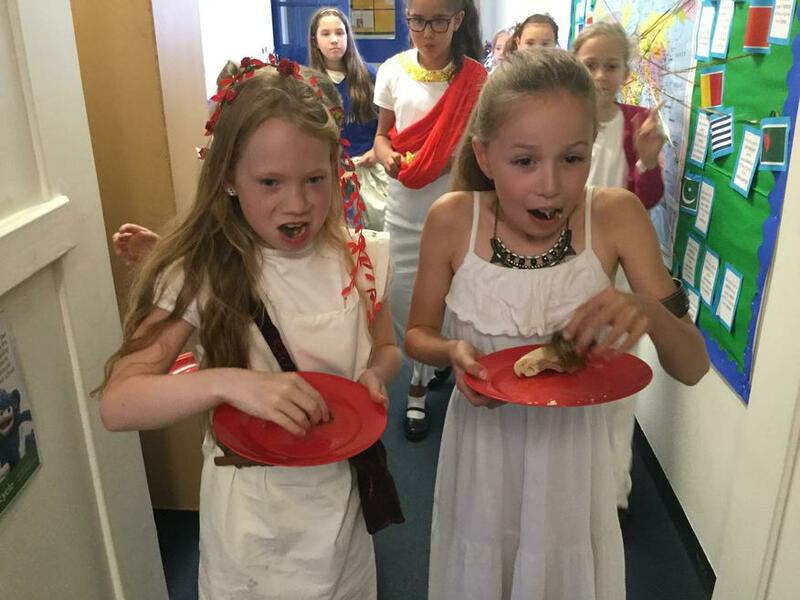 Children are also immersed into historical topics through topic launches and dress-up days.